You know what the biggest problem is for businesses that have siloed sales and marketing departments? Besides the obvious, they often feel like they’re experiencing success. Because their company has always operated with distinct sales and marketing teams, they’ve always measured success based on their past data. But their benchmarks don’t consider the kind of success businesses can have when their sales and marketing teams are perfectly aligned. Your technology or solution fits the client's needs but they are currently using another solution. 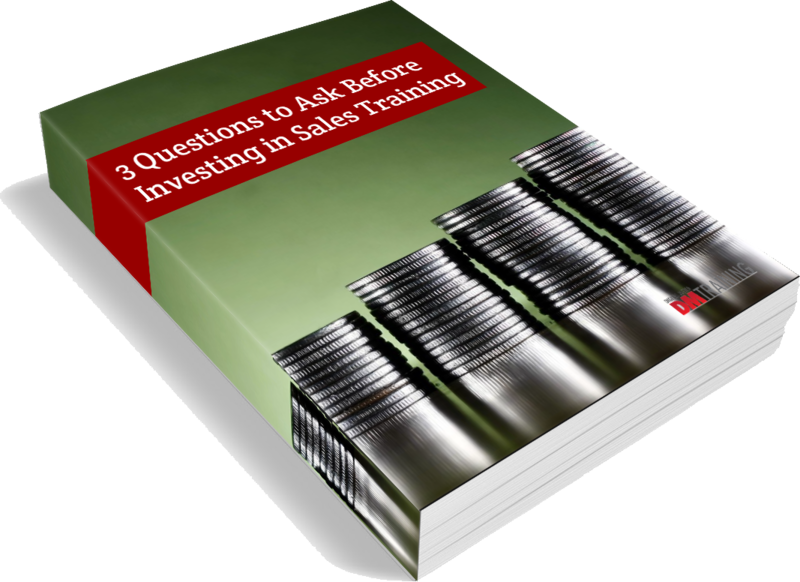 While selling against the competition is a common problem for salespeople across all industries, advertising and marketing technology or software solutions challenge salespeople in a way that conventional sales training and product training doesn’t address.